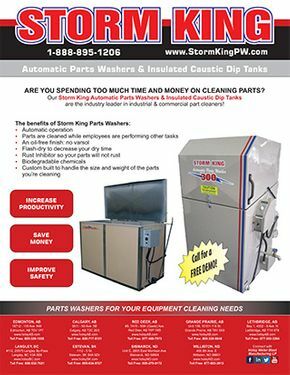 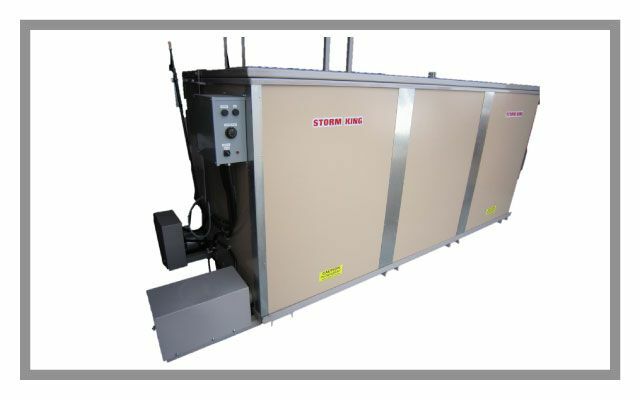 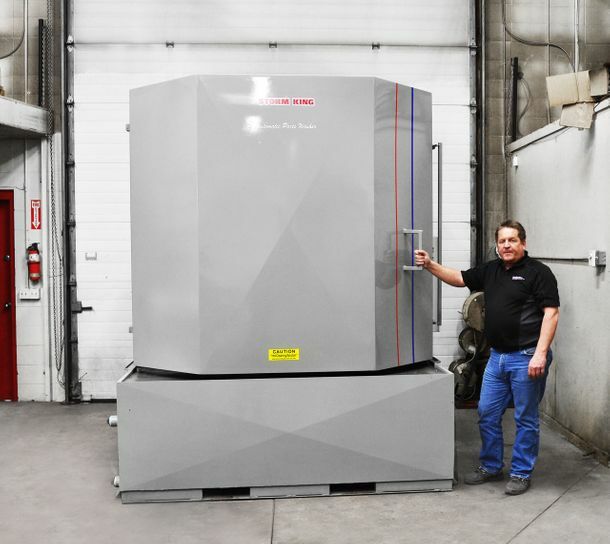 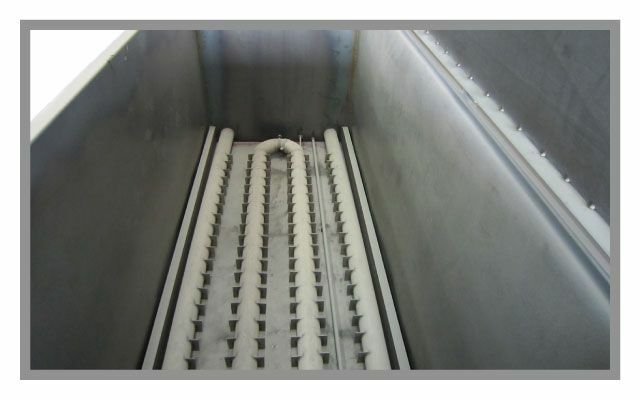 At Storm King, we offer a full line of top-loading and front-loading automatic parts washers and insulated caustic dip tanks to suit your cleaning needs. 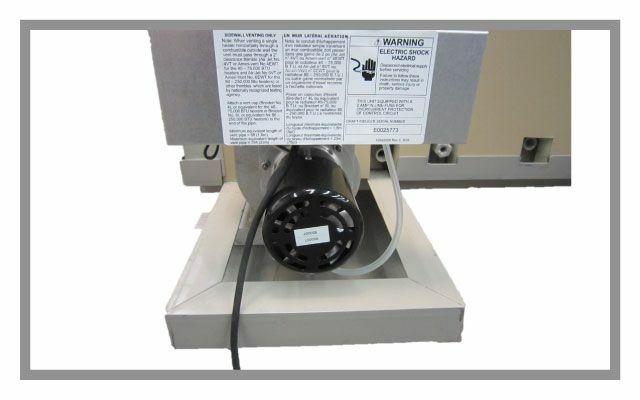 Automatic parts washers save labour and money by allowing your operators or mechanics to continue to work while parts and tools are being cleaned automatically. 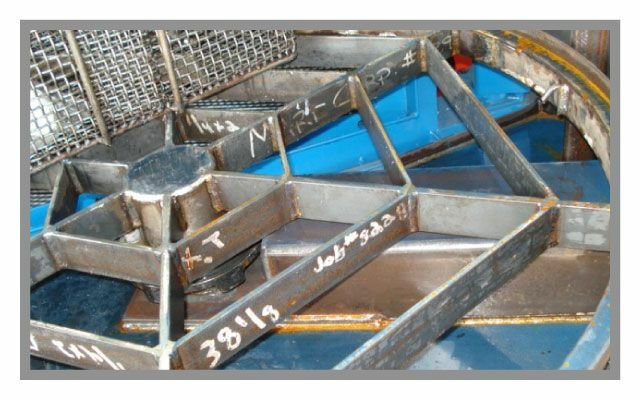 Our machines are efficient, well-built, and simple to operate, and we offer regular maintenance services to ensure they continue to meet your needs for years. 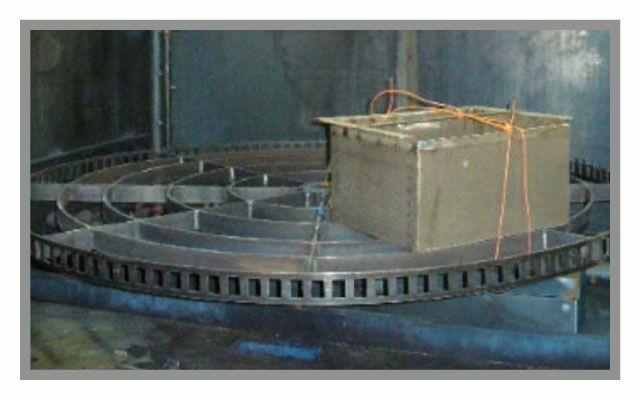 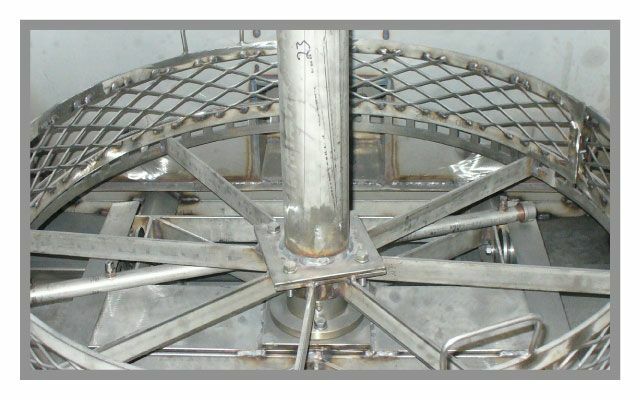 We manufacture custom automatic parts washers and insulated caustic dip tanks to meet any specific or unconventional needs you have. 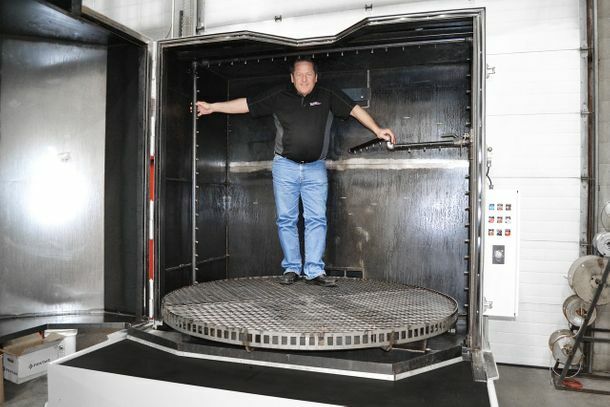 Contact us today to discuss a solution that’s right for you.